Now that the dread Winter of 2014 finally seems to be behind us, the spring homebuying season is upon us. It's the most popular time to buy a home, but also the most competitive. What do you need to do to be ready for it? Given the financial commitment that buying a home represents, it's amazing how many people wade into the process with minimal preparation. Here are six steps to get you ready to tackle the busy spring market and put you in position to get a good deal on a great home. Yes, you may be tired of hearing it, but checking your credit is the first step you want to take in buying a home. Even if you're confident that you've got excellent credit, undiscovered errors in your report could drag down your score - and result in a higher interest rate on a mortgage. Your credit score will also affect the mortgage rate you can obtain and the cost of the loan as a result. You're entitled to a free copy of your credit report once a year from each of the three major credit reporting companies - Equifax, Experian and Transunion. You can order them through the official site at www.annualcreditreport.com. Once you have them, check for any errors in the payment history or status of your credit accounts and follow the instructions for correcting any that you find. Your free credit reports don't include your credit scores, which are what lenders use when evaluating you for a mortgage. For those you typically need to pay, either by purchasing them directly from the three companies or by enrolling in a credit monitoring service that includes your credit scores as a free perk. This can be a deceptively complex problem - it's not simply a matter of figuring out how much of a mortgage payment you can handle. You also need to take into account property taxes, homeowner's insurance and - you're making less than a 20 percent down payment - mortgage insurance as well. All these are typically billed with your mortgage statement. Then you also have to consider what kind of down payment you can make, the ongoing costs of home maintenance, monthly utility bills and a reserve for unexpected repairs. You'll probably also want to have something set aside for buying new furniture or appliances, and other purchases/expenses to make the home your own. The standard rule of thumb is that lenders don't want to see you spending more than 28 percent of your gross monthly income on your mortgage payment, and no more than 36 percent on loans of all types (auto, credit cards, etc.) though these are flexible. Just as important though, is how much of your earnings you want to spend on housing - 28 percent may be higher than you want to go. Your down payment isn't just a matter of what you can put together or trying to hit a certain number. To a certain extent, the size of a down payment is a choice you make depending on how much you're looking to borrow and the mortgage terms you're willing to accept. While a 20 percent down payment is considered the gold standard, it isn't mandatory. Most lenders view 10 percent down nearly as favorably and many will let you go as low as 5. That allows you to buy a higher-priced home, but you will need to buy private mortgage insurance, which is like paying an extra half a percent or more on your mortgage rate. If you go the FHA route, you can put as little as 3.5 percent down, which maximizes your homebuying ability but means higher fees both up front and for annual mortgage insurance. If you're seeking a jumbo loan or have damaged credit, lenders may require that you put at least 30 percent down in order to be approved. Browse the real estate listings to see what sort of homes are being offered in your price range and where. Drive by a few of them to get a sense of the home and neighborhood in real life. Go to a few open houses to get a sense of the market and a feeling for prices. Pay particular note to homes that sell almost immediately after being listed - that's a sign it was attractively priced, while ones that linger are likely overpriced. You can also check local assessor's office records online to see what other homes in the area have sold for recently, or use commercial online listings to do the same thing. A real estate agent representing your interests as a buyer can be a big help when house hunting. First, they'll be tuned into the local housing market and can help you cut through the clutter to find the properties that best match your criteria. They can also alert you when new ones are coming on the market. They're also a valuable source of information regarding such things as the comparative merits of various neighborhoods and schools, and how taxes and local ordinances vary from community to community. They can also tell you roughly what you can expect to pay for homeowner's insurance in your area, which helps you figure out your housing budget. Best of all, their services are free to you as a buyer. They receive a share of the real estate agent's commission, which is paid by the seller and otherwise would entirely go to the seller's agent. So you might as well get one to represent your interests as well. Because the spring housing market can be very competitive, you want to be ready to make an offer as soon as you find the right house. If you wait a day or two to think it over, you may find someone else has beat you to it, particularly if it's an attractive property. For this reason, you want to be sure to get preapproved for a mortgage before you being home shopping in earnest. Getting preapproved means choosing a lender and submitting all the financial information you need to be approved for a loan. 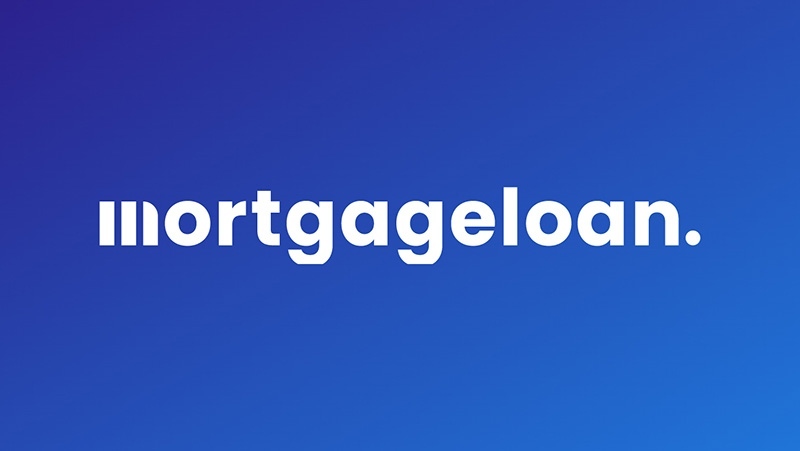 It's different from being prequalified, which simply means a lender gives you an estimate of what you can borrow based on unverified information you provide. When you're preapproved, you can show that to a seller as evidence you're ready to buy and have the means to do so. That's an important thing to be able to do when you may be competing with several other offers.